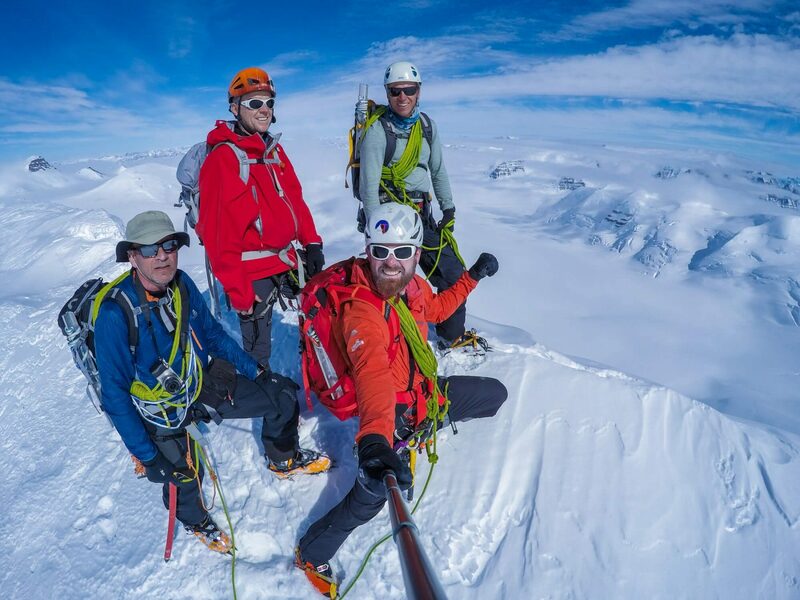 Einar Torfi Finnsson from Icelandic Mountain Guides, is a veteran guide that has spent a great deal of his life guiding skiing expedition and trekking in Iceland and Greenland. 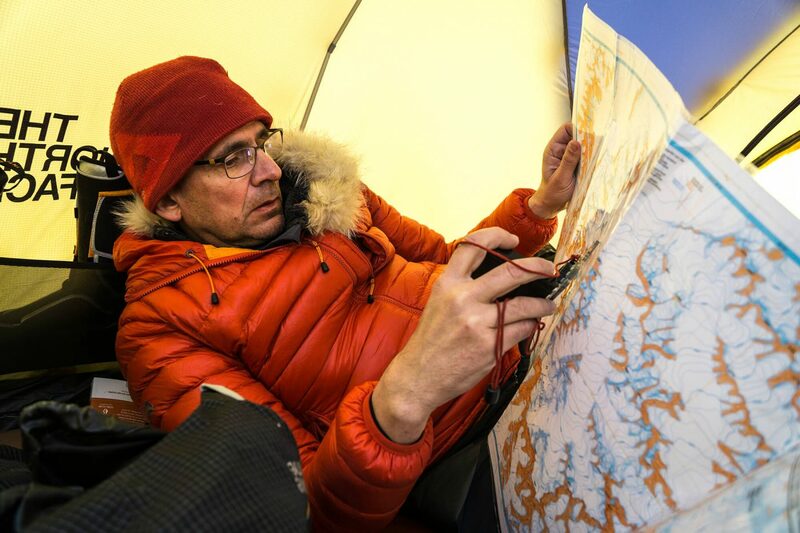 Ramon Larramendi, from Tasermiut South Greenland Expeditions, is a Spanish polar explorer who has travelled more than 33,700 km in polar territories. He is the developer of a research windsled unique to the world. 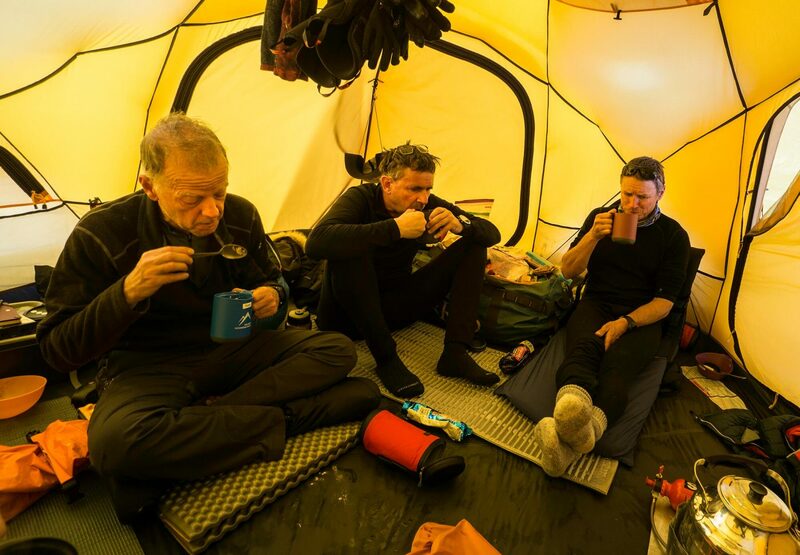 An expedition is real life – the rest is fake. You’re really confronting the authentic and real in yourself. You are facing life in itself, feeling the raw intensity of living. 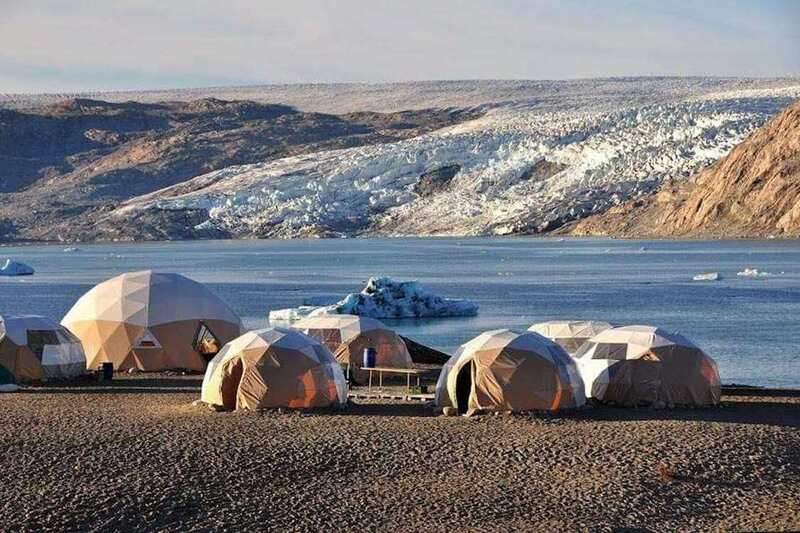 A 12 day base camp hiking in the Ammassalik area in East Greenland. Deep fjords, high peaks and spectacular icebergs! 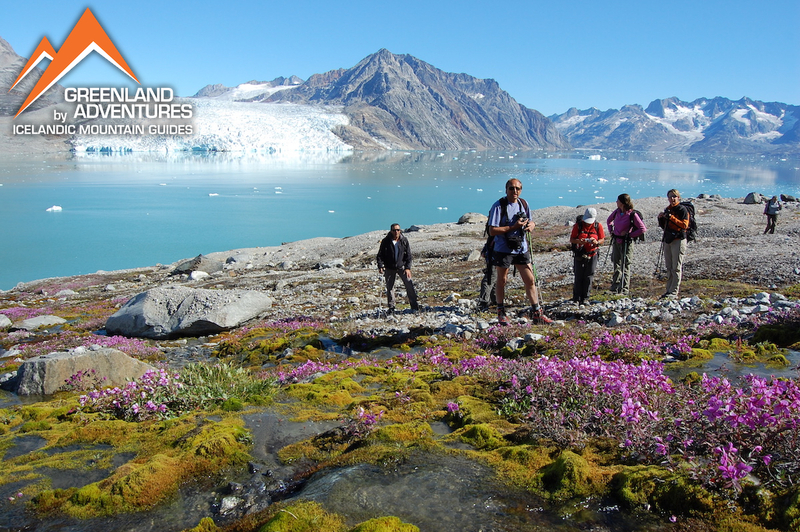 The ultimate East Greenland backpacking tour - 12 days. In remote and wild settings. 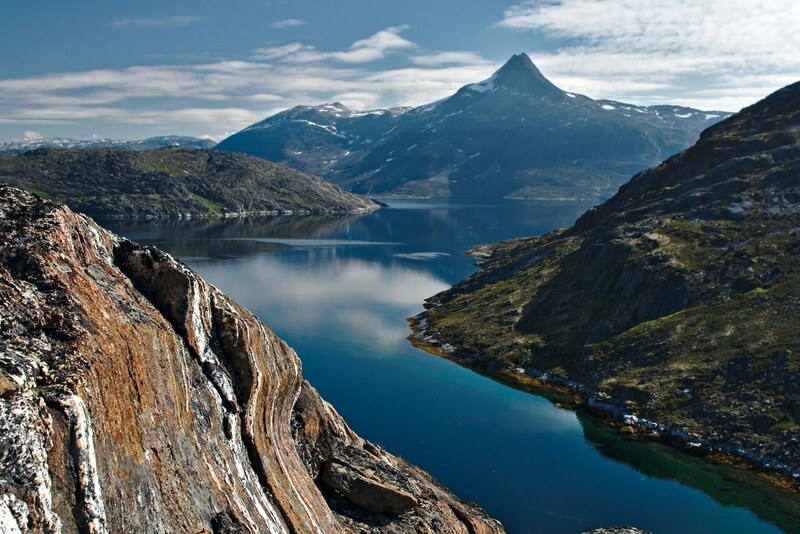 Spectacular views, arctic flora and bird life. 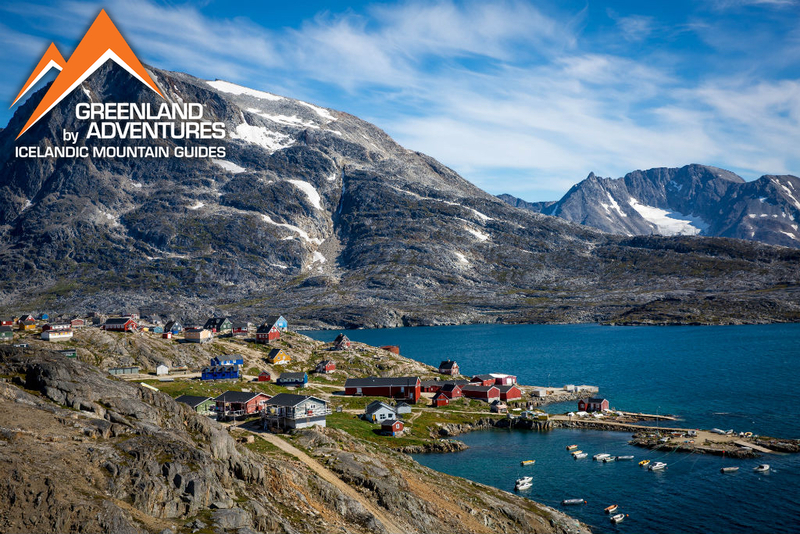 In the heart of the fjords of East Greenland, surrounded by steep granite mountains, a village called Kuummiut lies buried in snow. How would you define an expedition? An expedition is a challenging trip on an unpathed road. Therein lies possibilities or conditions that are not fully under your control. Maybe it’s also the past that has defined it. The true big expeditions done in the very beginning, for example Amundsen and Scott to the South Pole, or the race to the North Pole, defines what an expedition is. They were full of risk and unknown adventure. An expedition is real life – the rest is fake. You’re really confronting the authentic and real in yourself. You are facing life in itself, feeling the raw intensity of living. If you want to have a break from your everyday life, and discover the limits of your physical boundaries, then you should try an expedition. When in the wild nature, there are no man-made rules. It’s challenging and full of risk, but you must be willing to conquer the uselessness, and confront yourself with something that has no value in itself – you are only doing this for yourself. 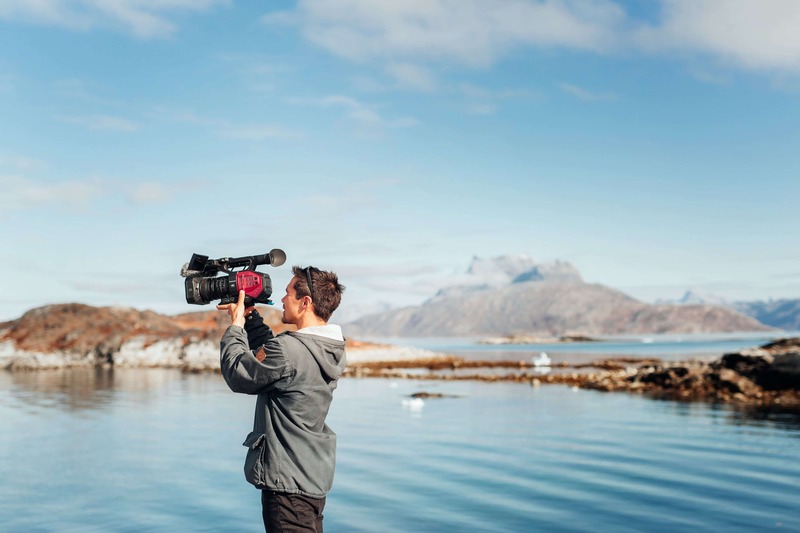 The Government of Greenland requires that all persons apply for a Travel in Remote Areas of Greenland permit when travelling in remote areas of the coastline and inland, regardless of whether it is for leisure as a traveller, leisure as an agent or tour operator, or scientific research. 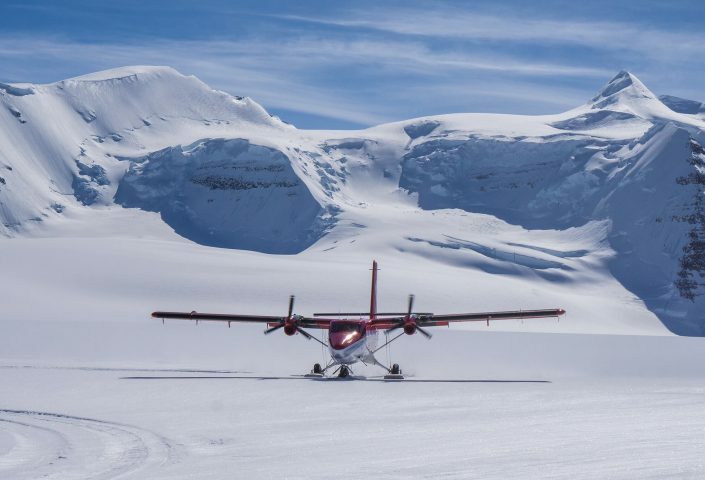 You will have to inform of your anticipated plans such as: day by day route, your qualifications to conduct such an expedition, who the expedition members are, emergency contact information for all expedition members, your emergency plan and insurance. 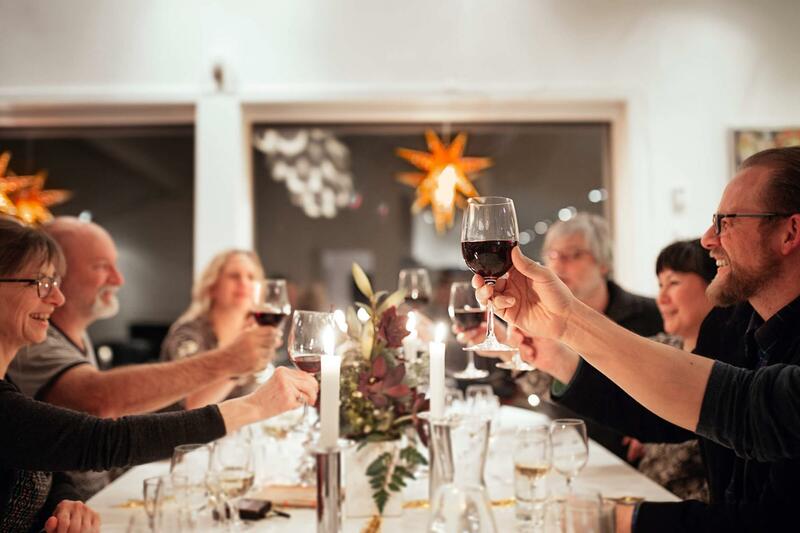 Note that a 4000 DKK non-refundable application fee must be paid. What motivated you to try these extreme adventures? Curiosity! For example, about how I would cope in extreme situations. That was my primary motivation, at least. When you get more self-assured, then you start to explore other aspects of yourself. When I went on my first Greenland crossing in 1996, I thought that I would be extremely creative. I thought that I would come back with lots of great ideas, and my head would be boiling with stuff. Instead I kind of turned off my brain – it started to be more empty. I started thinking about songs, and in the end I was playing music in my head. Rock albums. I was absolutely not thinking about anything. That expedition took 24 days. I had undertaken two week expeditions in Iceland before, but the big obstacle in my mind was crossing Greenland. What type of person goes on an expedition? There’s no one type. You needs curiosity and will. An ability to not give up so easily. Endurance. How should you train for such a trip? It’s going to be physically demanding. 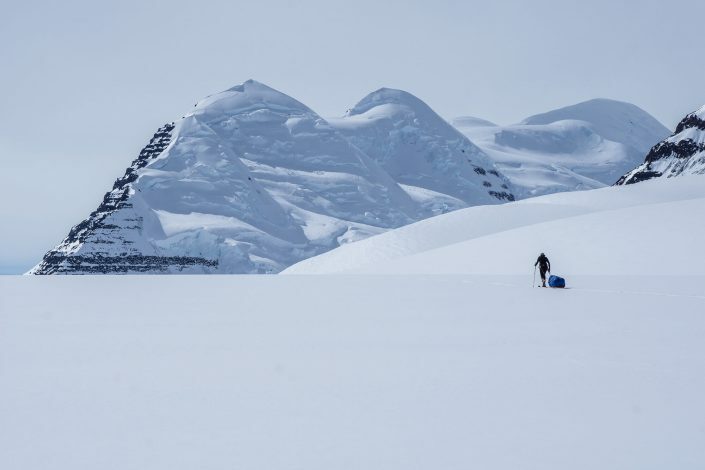 You must be technically ready but perhaps even more important psychologically prepared – you must have a certain mindset to go on an expedition. It’s going to be a huge job for ‘nothing’. For crossing the Greenland Ice Sheet, it’s good to have tried out camping in snow for example, before you go on an expedition. It is necessary to have tried out outdoor gear, especially shoes. The most important thing is to be generally fit. I had a girl who had trained for an expedition just by being at the gym. She was really strong and fit. Motivated. She had limited prior experience. 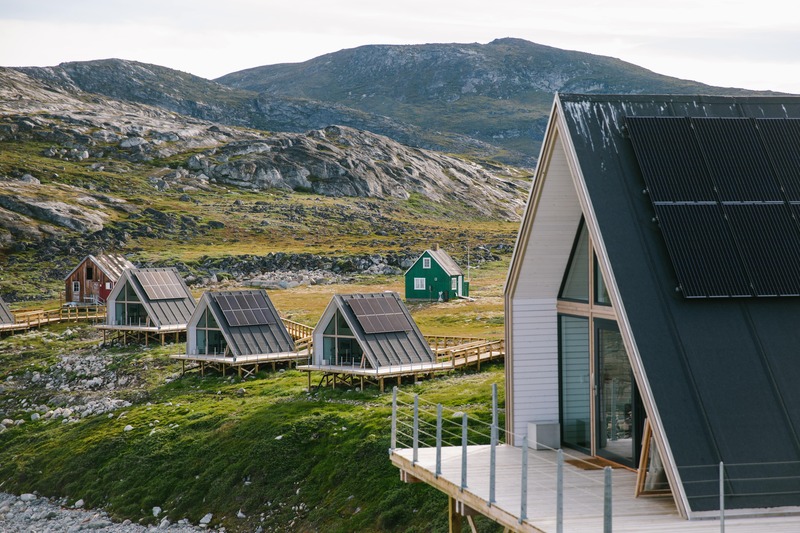 She only had one week in East Greenland to get used to camping and skiing. One short week in Norway for cross country skiing, and she did fine. The most important thing was that she was happy. She is an example of what can be done when you don’t have possibility to go into the mountains to train. She did not overestimate herself. The most dangerous people to get on a trip are ones who think they are ready for everything. What type of expeditions do you offer? At Icelandic Mountain Guides, we offer all sorts of adventures, including crossings over the Greenland Ice Sheet and Antarctica. 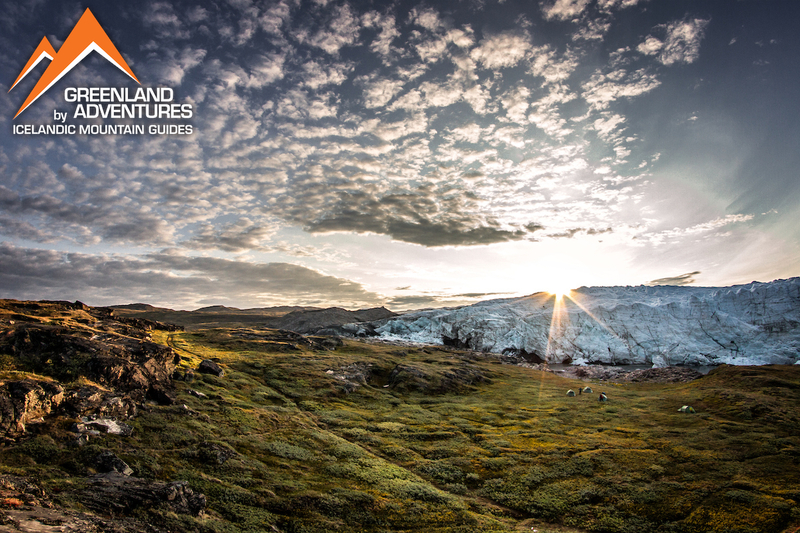 We also offer shorter expeditions in Iceland. 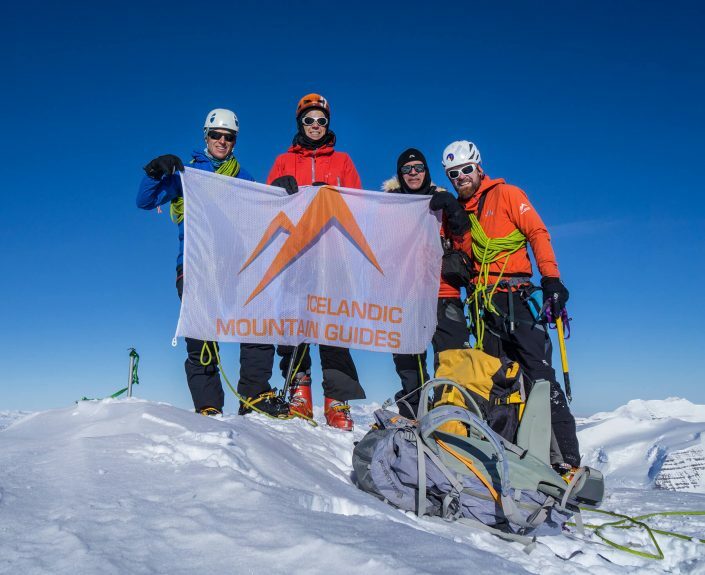 We will often ask individuals to join us in Iceland or climb Gunnbjorn Fjeld mountain in Greenland first so that we get to know them, before allowing them to join us on longer trips. It is important that we know who we are crossing with, and that we trust that they can handle it. 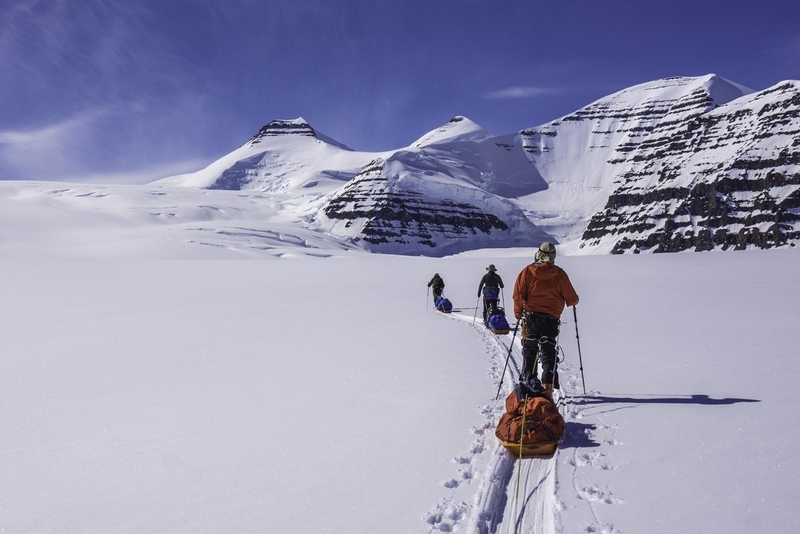 I started Tasermiut South Greenland Expeditions in 1997 because I wanted others to experience incredible things too. We offer one- and two-week kayak tours, and I personally guided the expeditions the first four years. For many people, it will be a challenge and an eye opener. 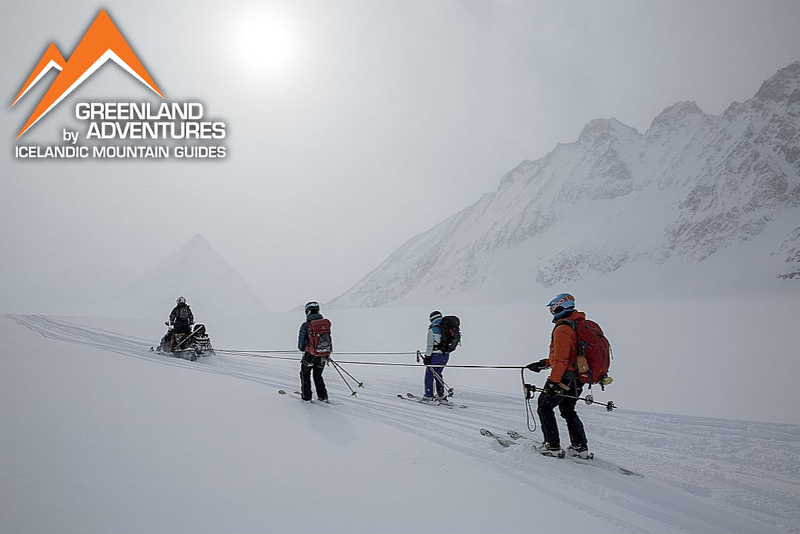 Even though you will be protected in some ways (you will be in a small group of maximum 12 people with 2 guides) you will get a glimpse of what is going on in the world of expeditions. You will still have to manage your equipment and your own things, and you will have to camp. It’s a huge personal experience, and you might struggle. You might doubt why you are doing this, and your own personal capacity, but this pressure is part of defining your adventure. 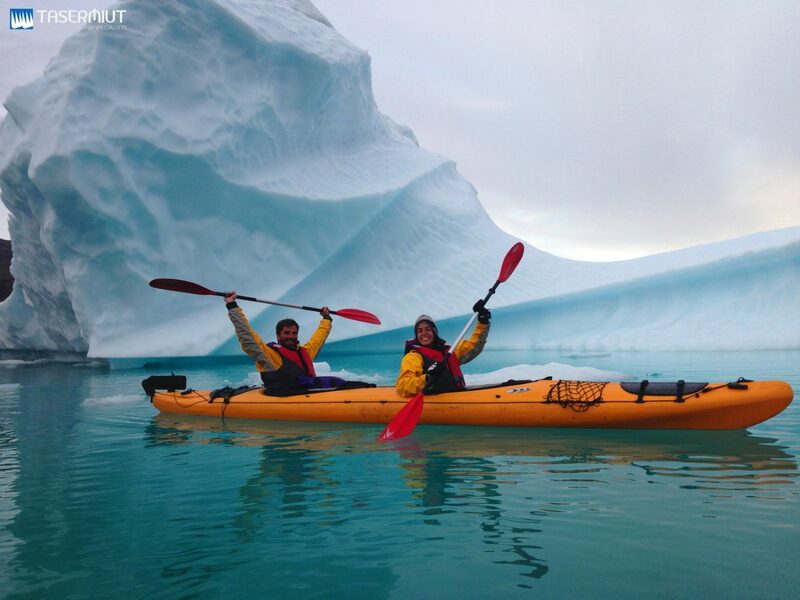 Want to cross the Greenland ice sheet on a windsled or kayak around Greenland? Explore visitgreenland.com and read more about other expeditions!